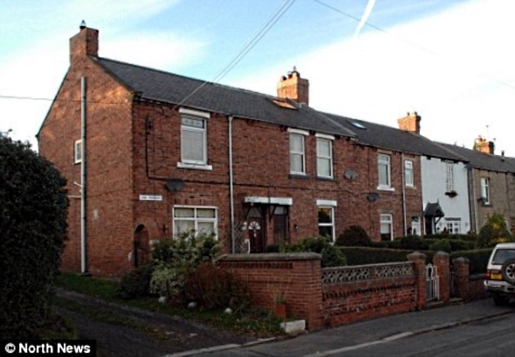 Paul Rooney thought he was making a good investment when he bought a two-bedroom Victorian terrace house for 86,000 pounds. He’d received previous valuations in the neighborhood of 120,000 pounds, and that was before he put 10,000 pounds worth of money into the kitchen and other general improvements. Imagine his surprise when Rooney called mortgage company Nationwide in, only to find out the company valued his 86000-pound house at 1 pound, despite the property’s actual worth. A neighboring house sold for 141,000 pounds recently. The house, despite being deemed uninhabitable by the mortgage company, is currently occupied by a family paying 550 pounds per month in rent. Rooney had hoped to add the home to his stable of 33 rent-to-own homes, but since it’s apparently worthless in spite of what legitimate property evaluators say, he can’t do that. The housing market is scary these days, especially for mortgage lenders. Nobody wants to be another foreclosure statistic.